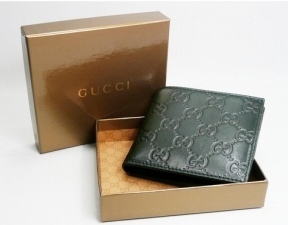 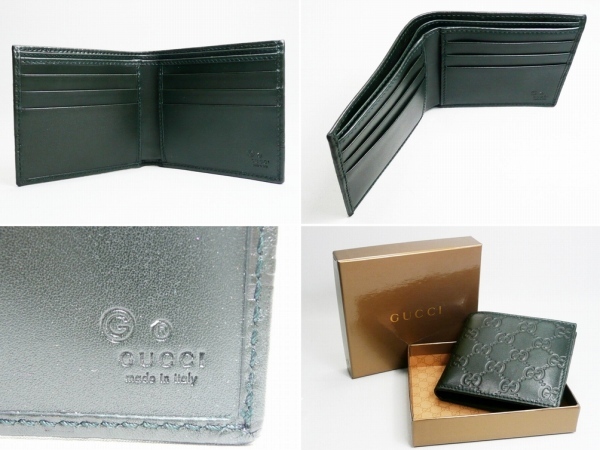 Measurements are : 14" x 12" x 5"
with a embossed Gucci logo on the left. 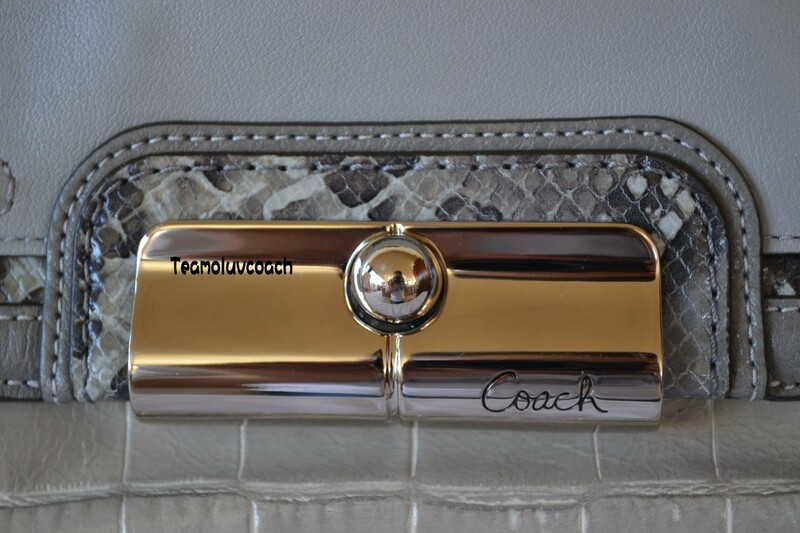 ♥ Most of the COACH item will not comes with paper bag, box and receipt. 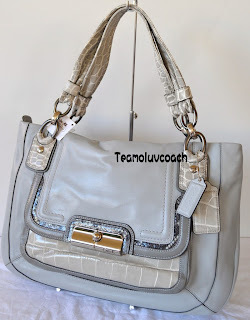 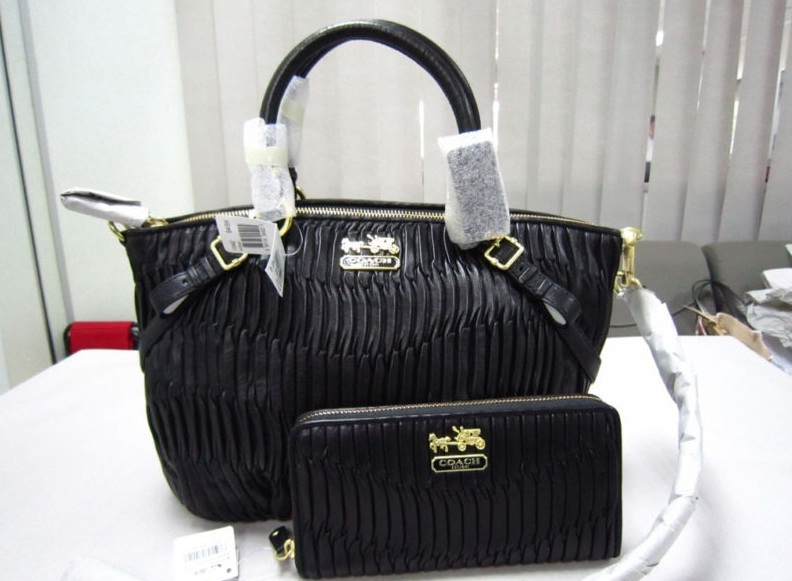 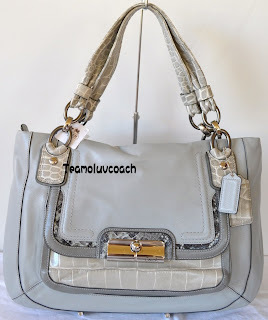 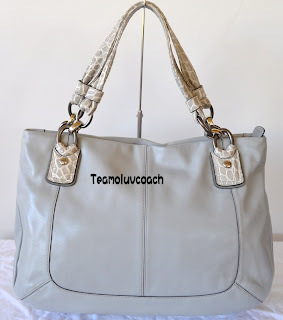 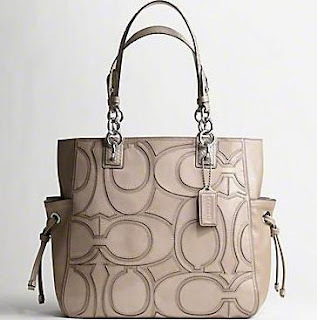 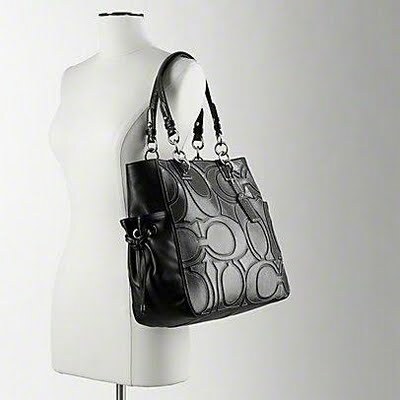 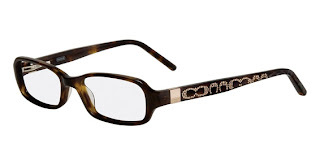 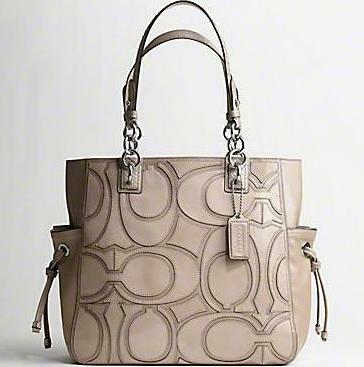 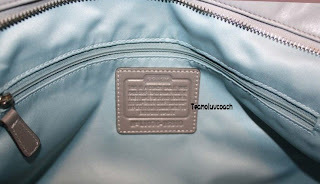 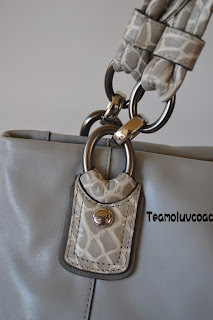 ♥We only accept refund attach proven of any COACH Store verified letter. 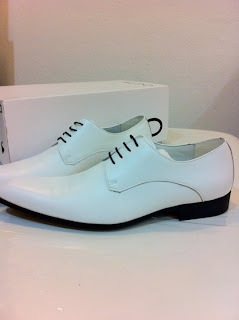 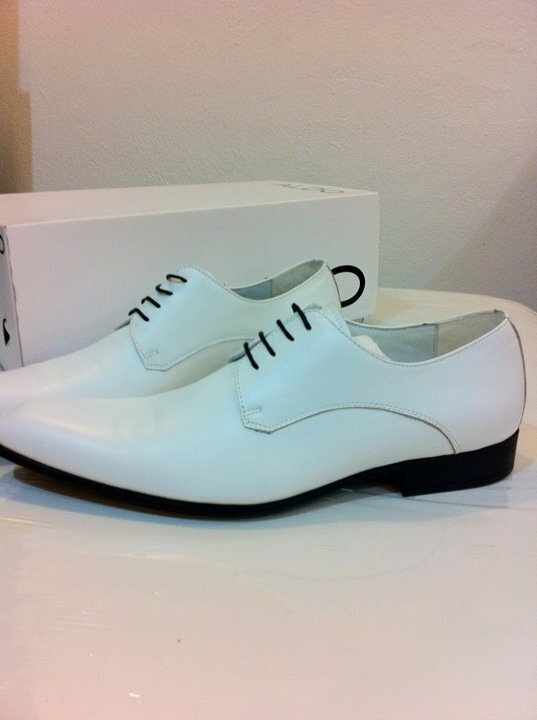 -For local buyer we accepted paypal as payment too. 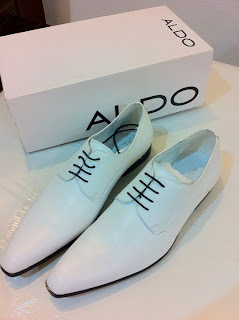 Reservation are only valid for 2days. 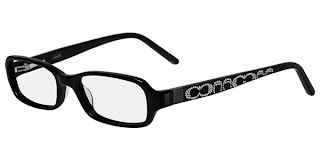 Otherwise we will release for the next buyer.